our loan balance is projected to be $775,000. — and help Good Shepherd secure a strong future. 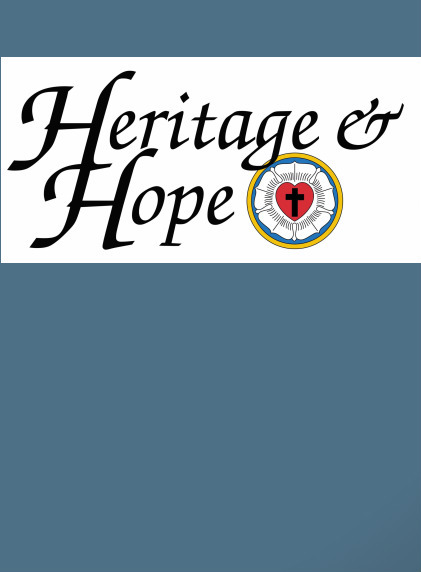 Click here to view the Heritage & Hope brochure. Click here to view our first Heritage & Hope newsletter. Click here to view our second Heritage & Hope newsletter.